Debra is co-owner of Ananda Integration and Dower Wellness, based out of Lancaster PA. She has over a decade of experience in the alternative health and wellness field. She and her husband, Nick, are currently spearheading the Holistic Therapy movement at Lancaster General Health/ Penn Medicine, where she is the manager of Holistic Therapy. Integration (ATSI). Debra is now an assistant teacher at the ATSI course and a teacher for the Anatomy Trains short courses. 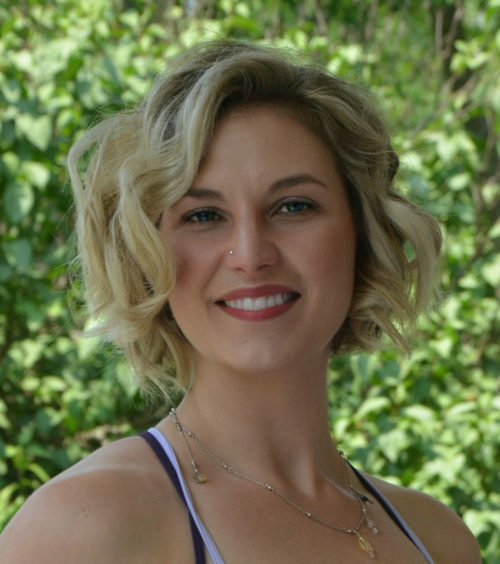 She has over 1,000 hours of certified yoga instructor training and teaches yoga at Evolution Power Yoga in Lancaster, PA.